Thompson 2020 is a project initiative launched to mitigate the effects downsizing in Thompson’s mining sector through collaboration with government, employers, stakeholders and rights holders, and the community as a whole. 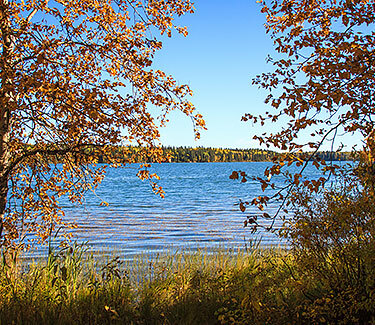 Through these partnerships and initiatives under the project, Thompson 2020 will lay the foundation for a diverse and sustainable northern Manitoban economy. Thompson 2020 will identify priority components to be executed prior to Vale’s target for workforce reductions in 2018. These priority tasks will be executed based on a concrete project structure based on clearly defined milestones, developed with input from partners, stakeholders and rights holders, and reported publicly on a regular basis. 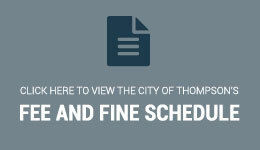 Here you will be able to find official operating documents such as the Thompson 2020 Master Project Charter, as well as sub-project charters and other documents and releases as they are created and released to the public. More materials will be available as our communications methods develop. Distributed at PDAC, March 2017, prior to all-weather road inclusion.